What’s the best way to ensure that your heating system will run safely and reliably? 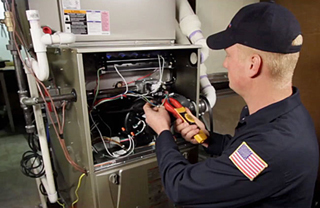 By choosing regular heating system service from qualified professionals. At GRC Mechanical, we pride ourselves on providing comprehensive heating system service in Bergen County NJ. When you choose our Breathe Easy heating system maintenance plan for your heating system service needs, you’ll receive the benefit of one of the most comprehensive residential plans in the industry. It is designed to search out potential problems or unhealthy situations and correct them. You and your family deserve to live in healthy, energy efficient comfort, and proper heating system service helps to ensure just that. When you need heating services for your Bergen County, NJ home, choose GRC Mechanical. 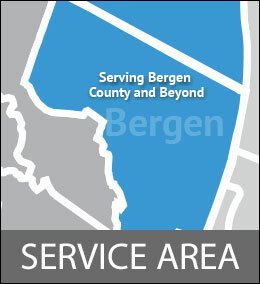 For heating system service in your Bergen County NJ home, trust GRC Mechanical to meet your needs. Simply call us at 1-800-651-8222.